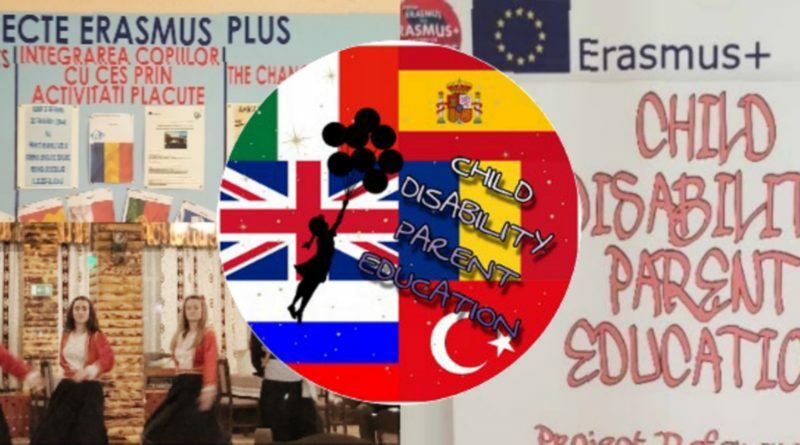 Child-Disability-Parent-Education is an Erasmus+ KA2 project focusing on supporting parents of children with Special Educational Needs. The project aims to help families facing stressful situations or feeling socially marginalised. The aim of this project is to develop non-formal educational short movies through which parents will have the opportunity to learn how to improve family life. In October 2018, project partners from Romania, Russia, Spain, Italy, Turkey, and the UK met for the first transnational meeting in Braila – Romania. Day 1 consisted of a presentation by the hosts followed by each partner organization showcasing their previous work and experience. The partners discussed the project aims, mapping out the activities and tasks for year 1. Day 2 started with a visit to an Educational School, followed by group discussions about the financial plan and the establishment of further details about the project terms. The participants finished the day with a trip to the Center of Braila, most known as the charming city of the Danube! The next stage of the Child-Disability-Parents-Education Project will take part in Turkey very soon.